Are you using Summer to work on Math skills? Whether you homeschool or not, Summer is a great time to work on facts your child might struggle with to get them ready for the coming year. 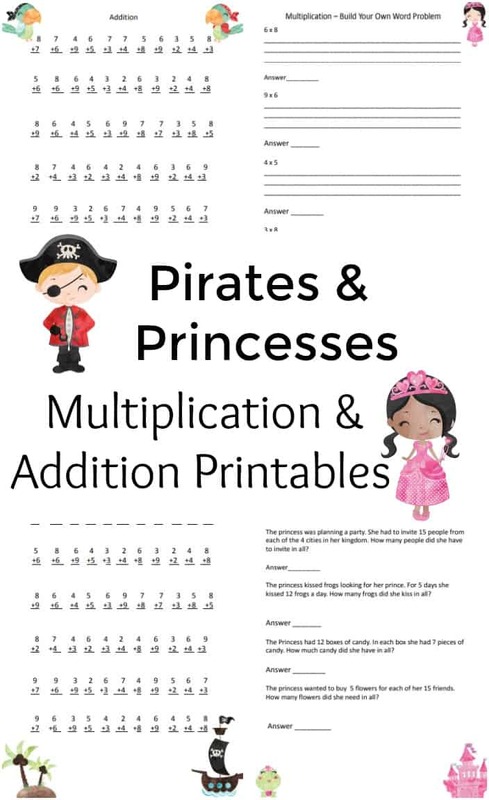 I have put together addition and multiplication printable sheets to help my kids and I am happy to share them with you. 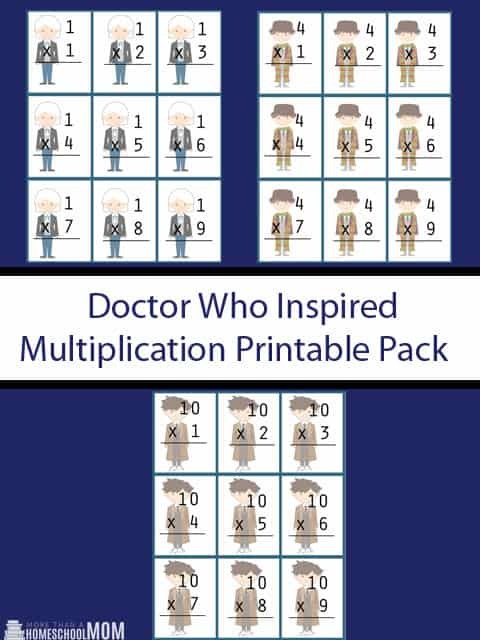 These are great to print and use for Summer math. Summer is flying by and with Summer comes the need to practice before starting a new school year. 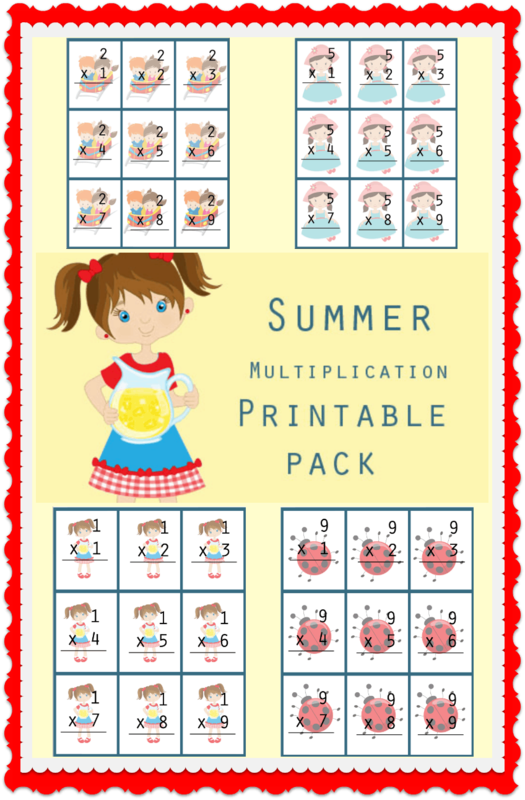 If you have a child who is working on their multiplication facts this year you won’t want to miss this summer multiplication printable pack. I have included facts for one through ten. Make sure to laminate these. You will want to use them over and over. Laminating them keeps you from reprinting.